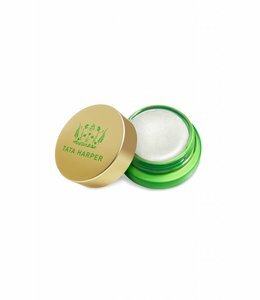 This 100% natural & nontoxic Volumizing Lip & Cheek Tint delivers modern beauty experience by combining lush natural pigments with the latest in anti-aging skincare technology. 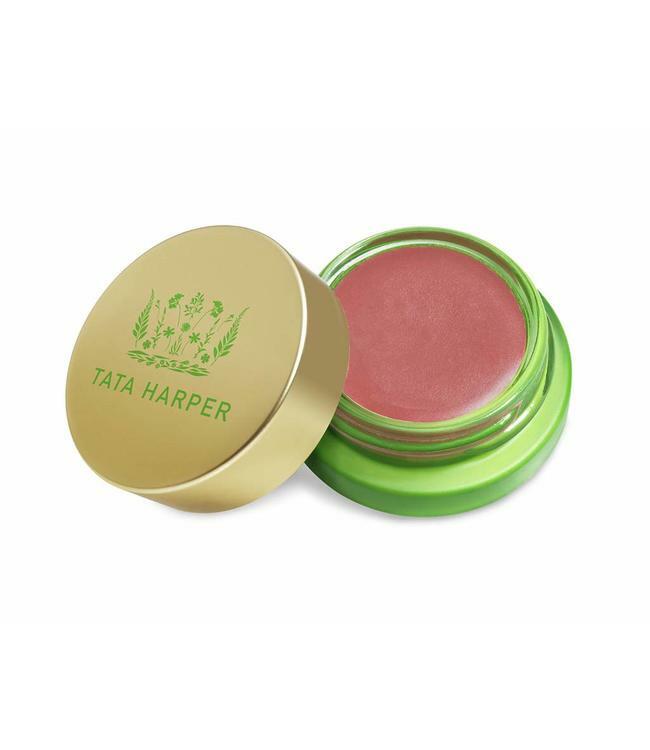 We think we have found the perfect warm rose in this Volumizing Lip & Cheek from Tata. 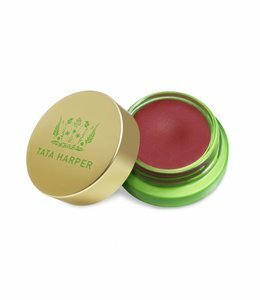 This tint delivers the perfect pop of natural rose colour to lips and cheeks while helping to fill the look of fine lines, for skin that has the irresistible flush and volume of youth. Long-lasting and multi-tasking, this shades combine rich natural colour, softening moisturizers and nourishing minerals with Spanish Lavender and Lipoamino Acid Technology to promote a plump, volumized appearance.